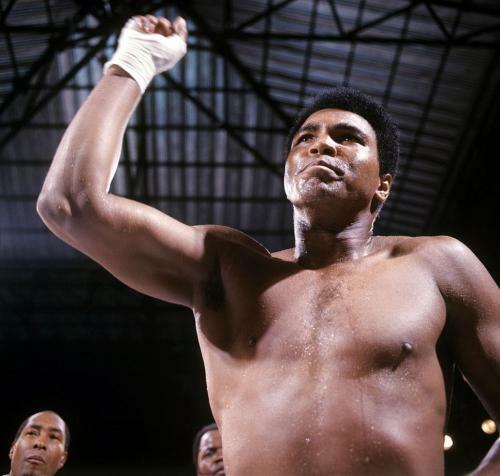 Today we bring you the emotions, sounds, and voices of Muhammad Ali’s funeral in Louisville. This was a day that will go down in history as the last act of resistance by the 20th century’s most iconic fighter. People came to pay respects from near and far, both young and old, in every shade of color, media professionals and everyday folks alike…all bound together by a love for our hero: Ali. This show is dedicated to our LBGT - and specifically Latino LGBT - brothers and sisters who were killed in Orlando the very day after Ali’s funeral. We address this horrific juxtaposition with a statement against anti-LGBT and anti-Muslim bigotry. Special thanks: The Ali Center, The Nation, Panoply, Andy Bowers, Democracy Now, Amy Goodman, Dalia Mogahed and her family, Howard Bryant, the staff of Broadway Digital, WBAI, Mike Pesca, Mary Wilson, the MSNBC crew in Louisville, Craig Melvin, Brian Williams, Dr. Harry Edwards, Jim Embry, Dedrick Rashad Hough, and Julius Denson II. 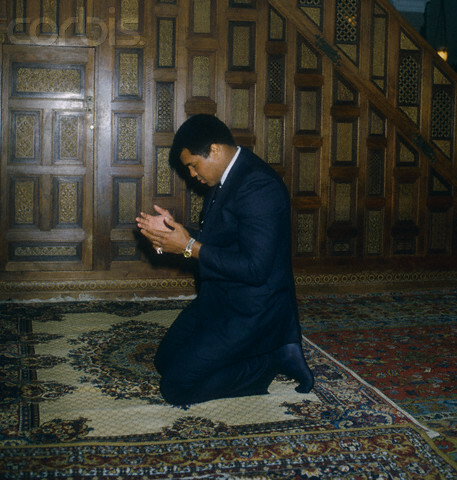 All week we are releasing interviews about the remarkable and singular legacy of The Champ, Muhammad Ali. Today we have Canadian sports journalist and social justice activist Shireen Ahmed, then Baltimore poet and founder of #NoJusticeNoLeBron, Tariq Toure. They speak about the Ali’s support of the Palestinian liberation and what it has meant to them to share the faith of the King of the World.